Search engine optimization, or SEO, remains an essential component of any successful medical marketing program. The right SEO strategy can increase visibility, gain credibility, and attract new patients for your medical practice. With 72% of Internet users having searched online for health information in the past year, it’s undeniable that search engines like Google and Bing are a valuable channel for attracting new patients to your medical practice. Of these searches, 60% of Google traffic goes to the first three results, so the right SEO strategy is key to ensuring your practice ranks near the top, where patients will see it. If your medical practice is new to search engine optimization, here’s an overview of how it works – and why it’s worth the investment. At its most fundamental level, search engine optimization works because search algorithms are looking to match the intent behind a user’s search query to relevant results. For example, if a potential patient is searching for “primary care physician near me,” the algorithm will show them results for physicians or medical practices in the patient’s area. Medical marketers should also focus on establishing their site’s authority on key topics related to the services they provide. For instance, search engines tend to rank sites highly that publish new content regularly. This means that a practice posting blogs three time per week is likely to rank higher than another that publishes only once per month, so long as it’s producing high-quality content. Your website’s credibility is also enhanced when other websites link back to your content or users share your webpages on social media. Medical marketers can increase their “shareability” simply by writing quality content that is useful to their target audience and then posting it regularly on different social media platforms. How Do Search Rankings Impact Medical Practices? Most people who conduct a Google search don’t get past the first few pages. 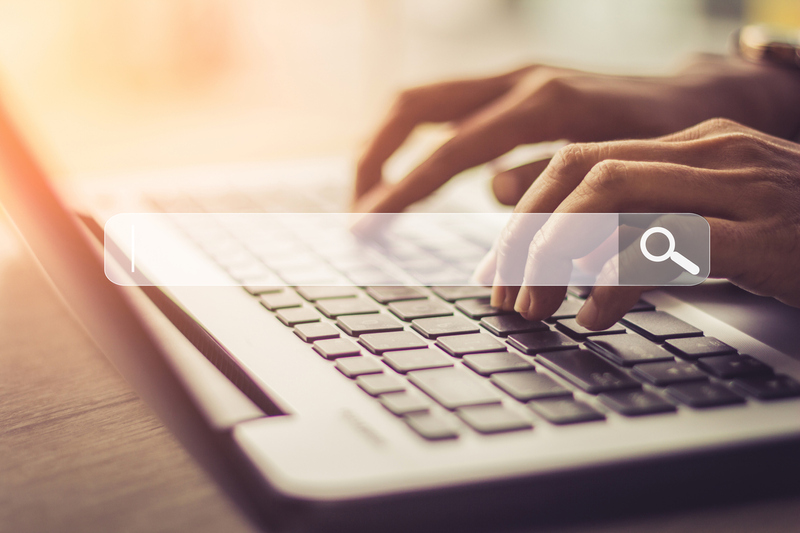 This applies to medical searches as well, which means that for patients to find out about your practice, it should appear near the top results. While a low ranking risks patients missing your site completely, a high ranking improves the visibility of your practice and increases website traffic. Patients tend to have more confidence in hospitals or practices that appear toward the top of of search results pages. Similar to a well-designed website, high rankings build a sense of legitimacy for healthcare providers. This means that patients are likely to click on your website, and if it meets their needs, seriously consider booking an appointment. When Google’s algorithms crawl sites to rank them for specific queries, they’re looking at individual pages, not entire sites. Therefore, medical marketers should consider creating landing pages or microsites for particular services, procedures, or staff members. These SEO-optimized pages offer Google multiple options to show in search results, increasing your likelihood of ranking for each topic. Plus, landing pages help optimize the patient experience by providing them with content that’s directly related to their query. By investing in SEO best practices, hospitals and medical practices can increase their site’s ranking, which in turn boosts website traffic. This ultimately leads to more potential patients viewing your content and hopefully booking an appointment. SEO is especially effective for converting new patients because it shows your site to people who are already searching for the services you provide. While some providers are moving away from SEO to focus on other aspects of digital marketing, SEO will remain a core competency of digital marketing for the foreseeable future. As long as medical practices are competing for patients’ attention, those with the most effective SEO strategies are likely to benefit from increased website traffic and higher patient conversions.